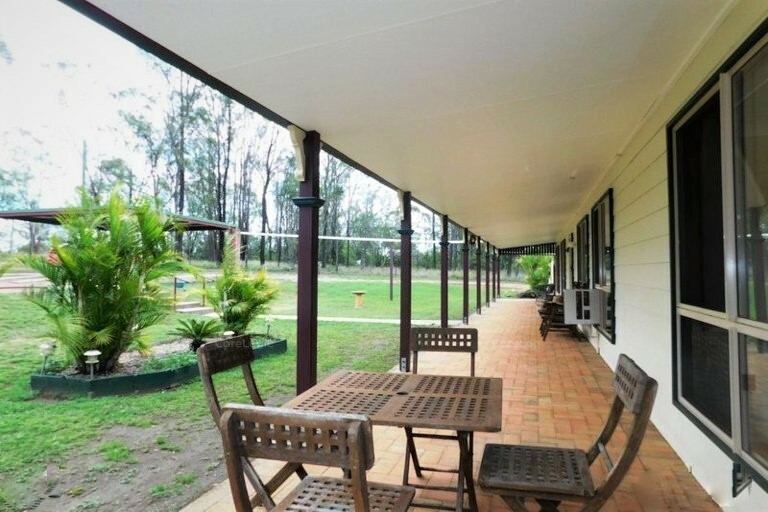 No need to worry about the stresses of life here with you, your family & your pets having lots of space to unwind. 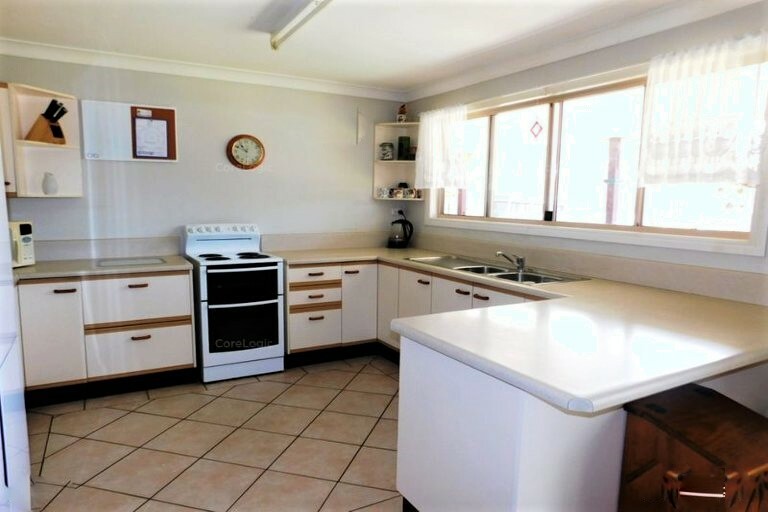 The low-set, low maintenance brick & hardiplank home features 3 good-sized bedrooms, storage room, open plan tiled kitchen/dining area with well appointed kitchen, separate lounge with wood heater, a family room with bar, ceiling fans throughout, air-con in lounge, main bedroom & family room, bathroom with separate shower & bath, separate toilet plus a full length front & back verandahs. 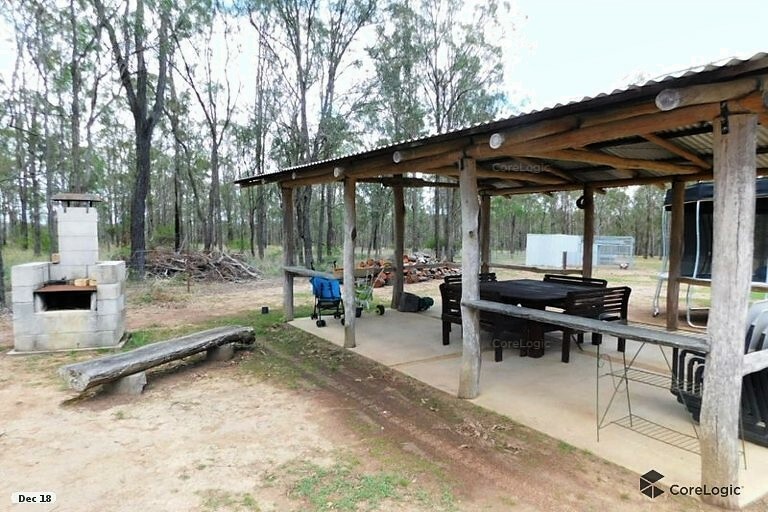 For entertaining is an rustic, covered pergola & BBQ. 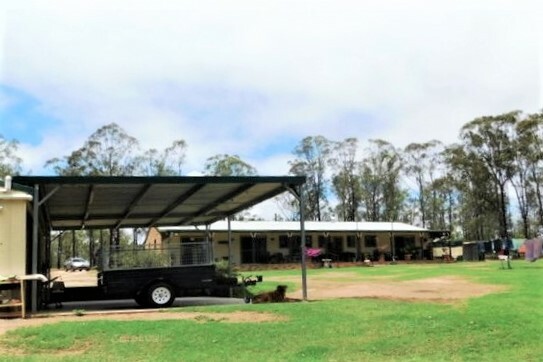 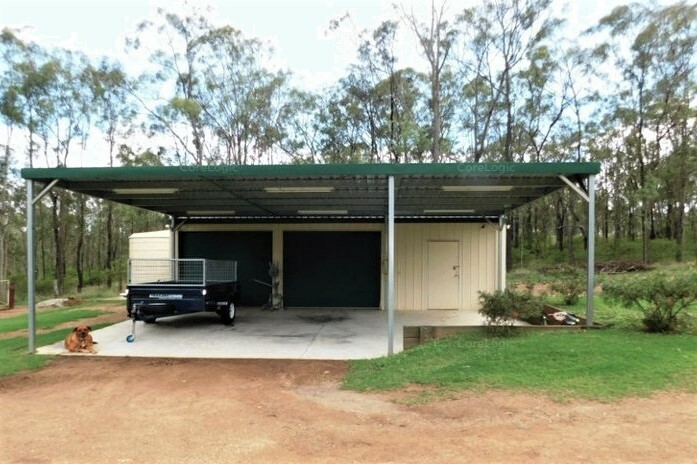 For your vehicles is a double bay carport at the front plus there's a 6m x 9m colourbond shed with 10amp & 15 amp power with an attached 6m x 9m awning with a 200ml slab. 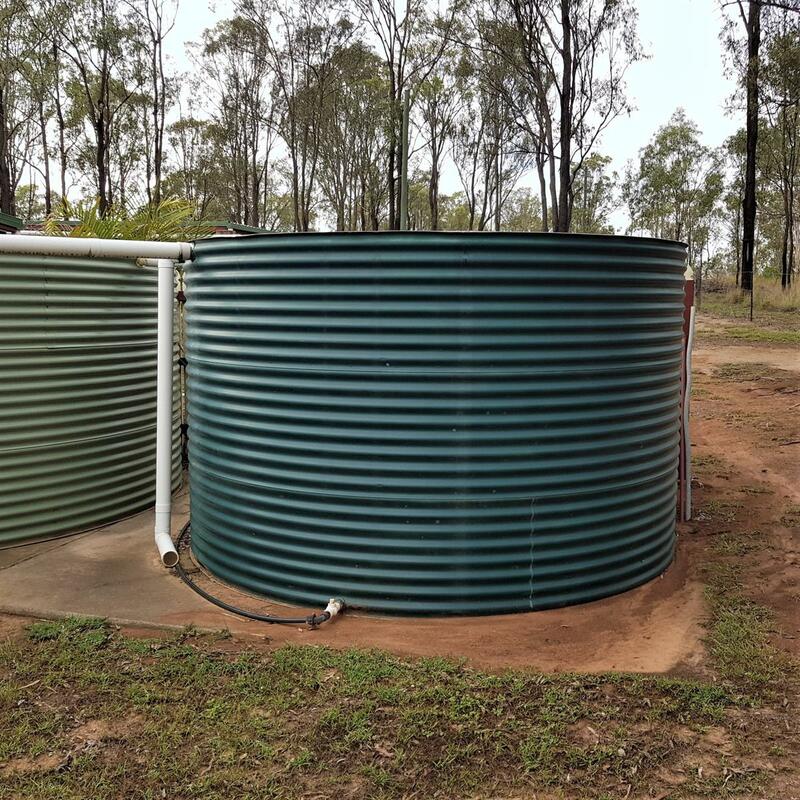 For water is approx 20,000 gals (4 tanks) with 2 new pumps plus for your animals is a large dam (owner says he hasn't seen it go dry). 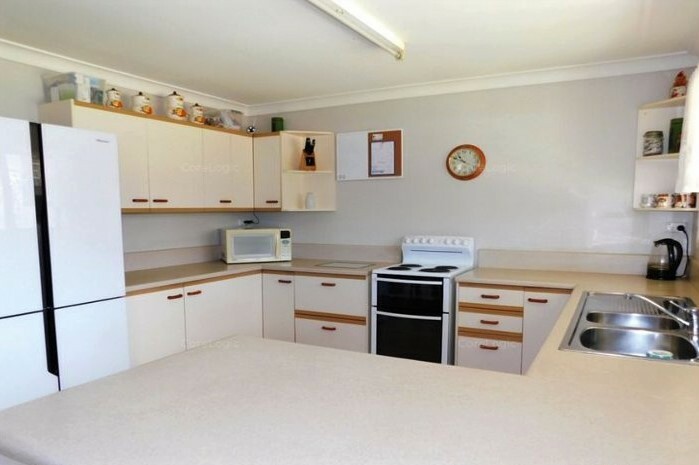 To top it all off is a bird aviary. 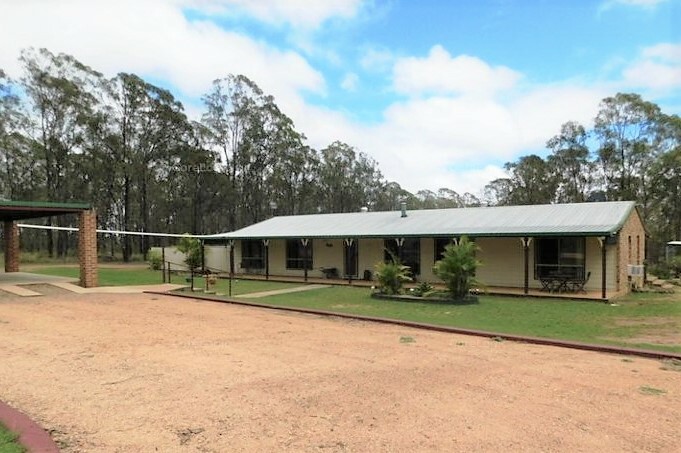 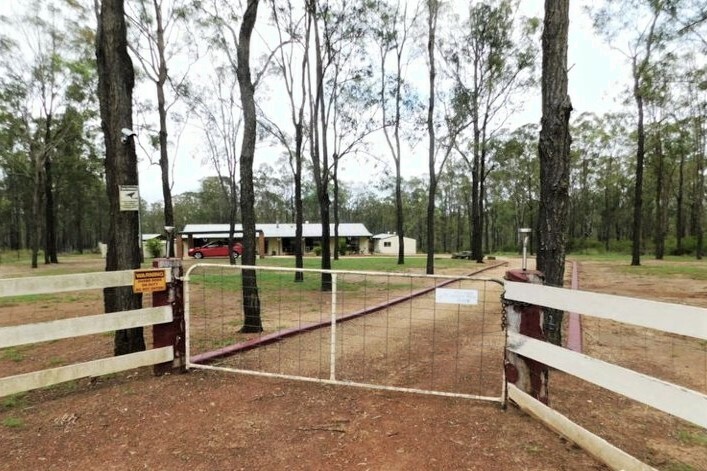 The selectively cleared property is fully fenced into 3 paddocks with landscaping around the home. 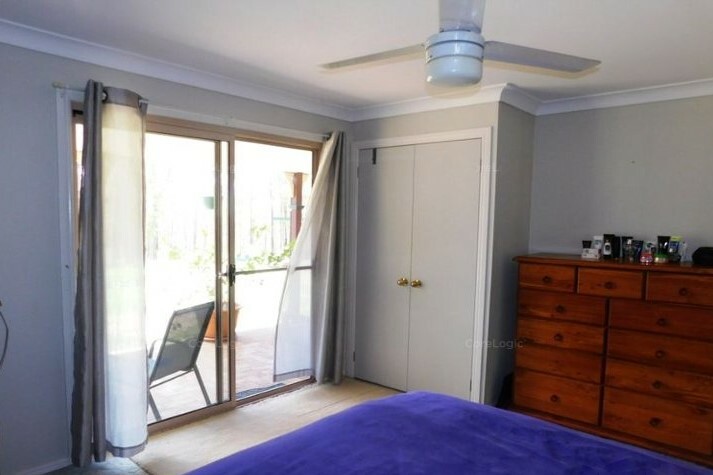 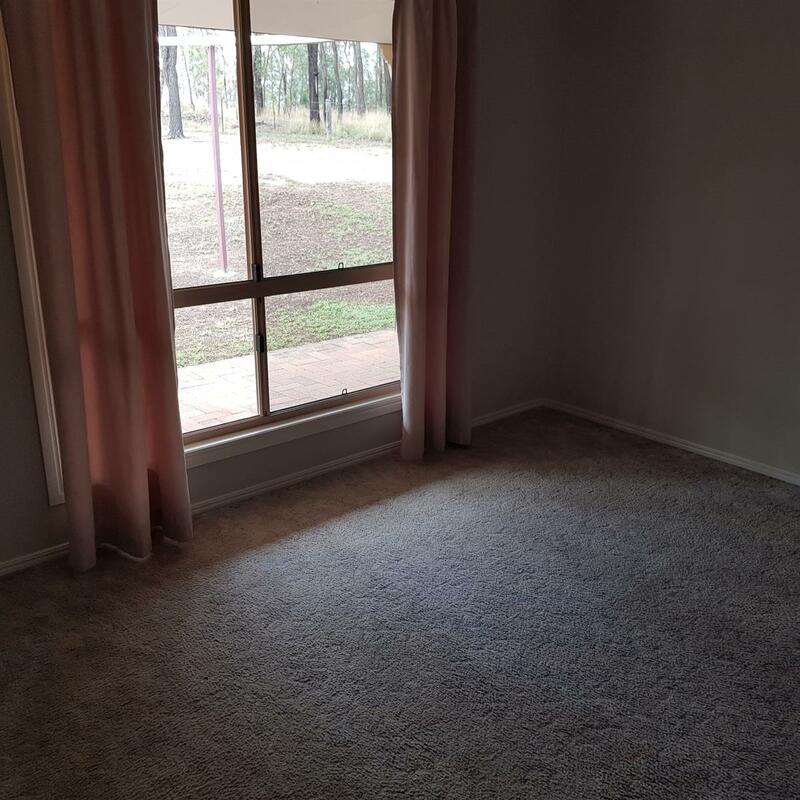 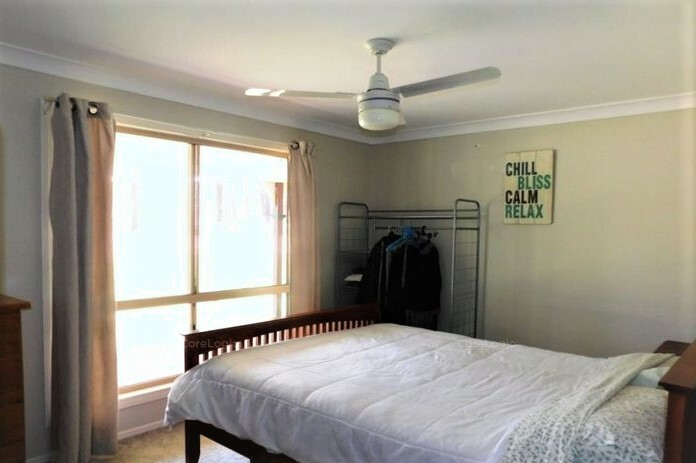 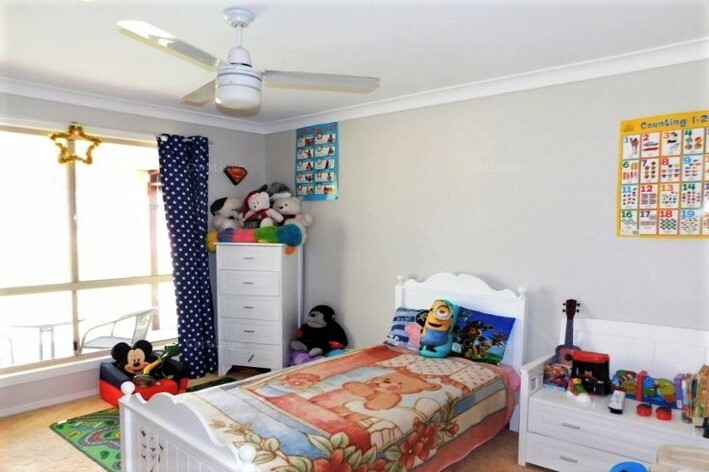 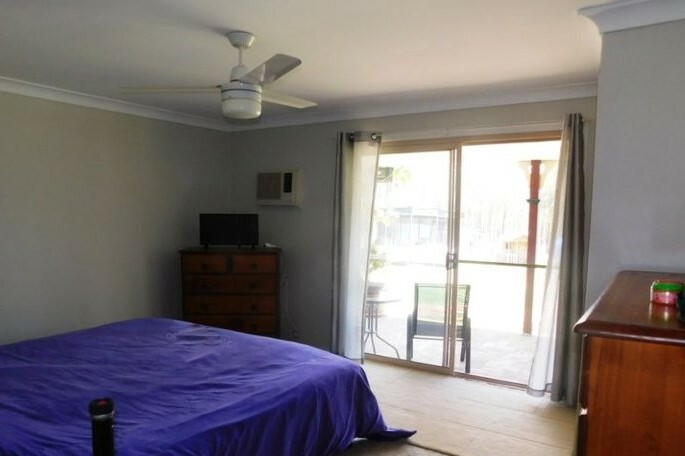 This property is situated approx. 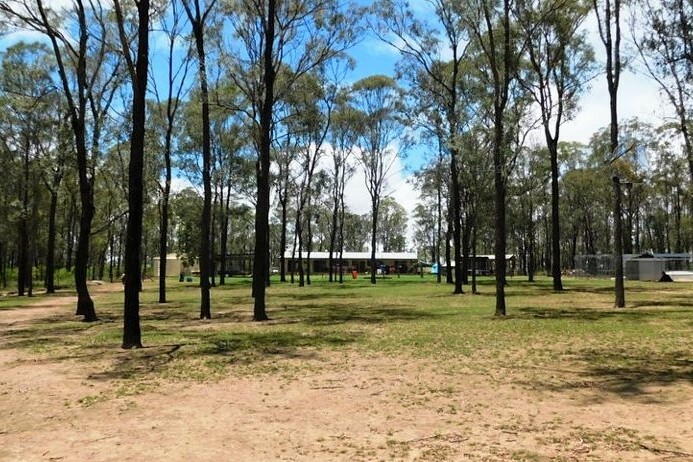 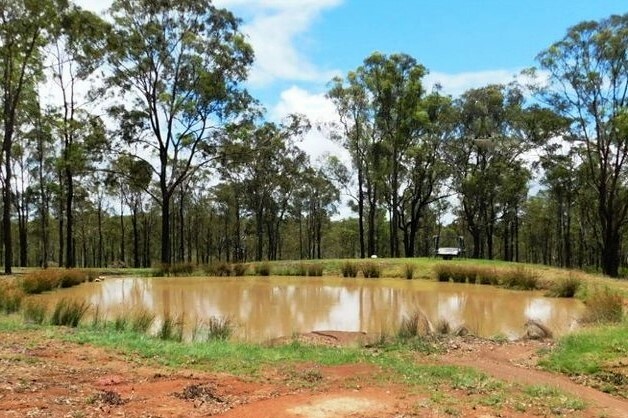 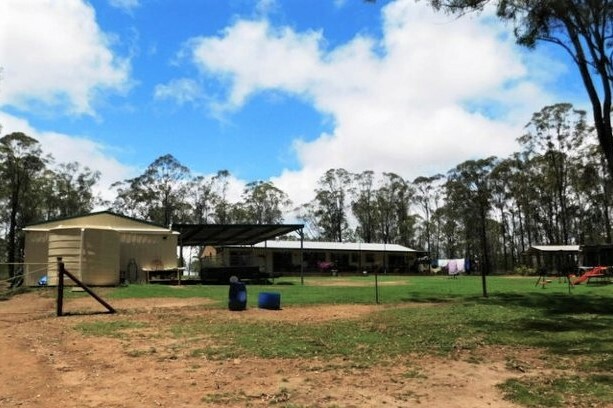 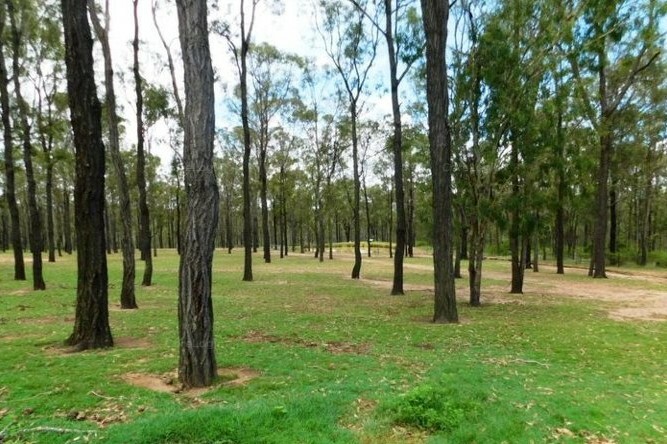 20 klms from NE of Nanango & also has access to the road to Kingaroy.. 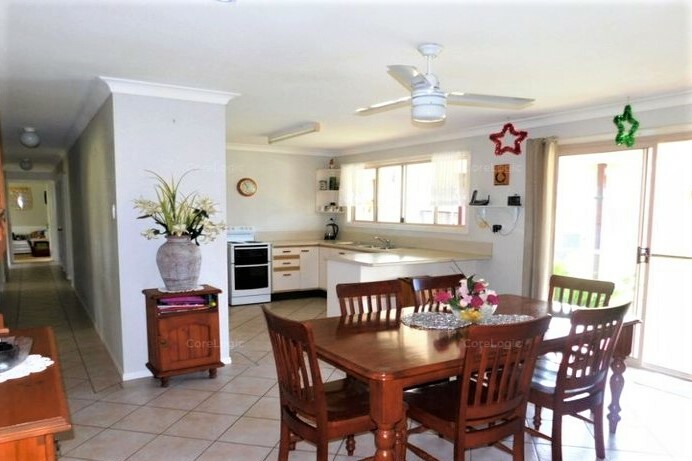 This property is currently tenanted, 24 hrs notice required for any inspections. 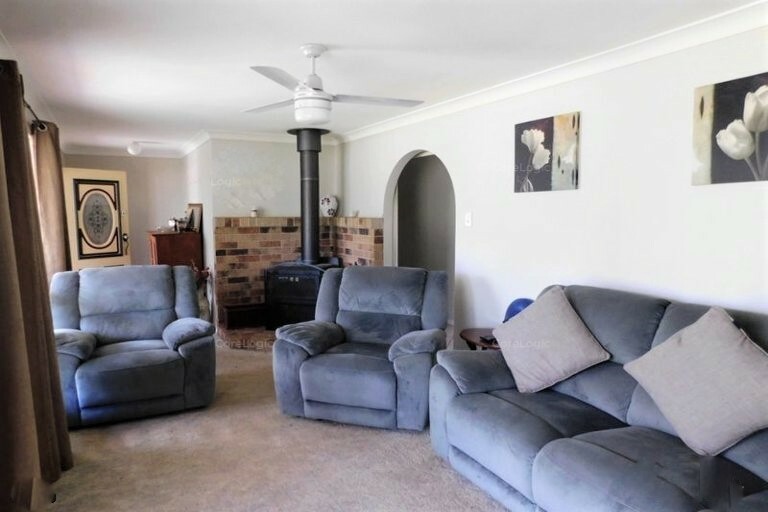 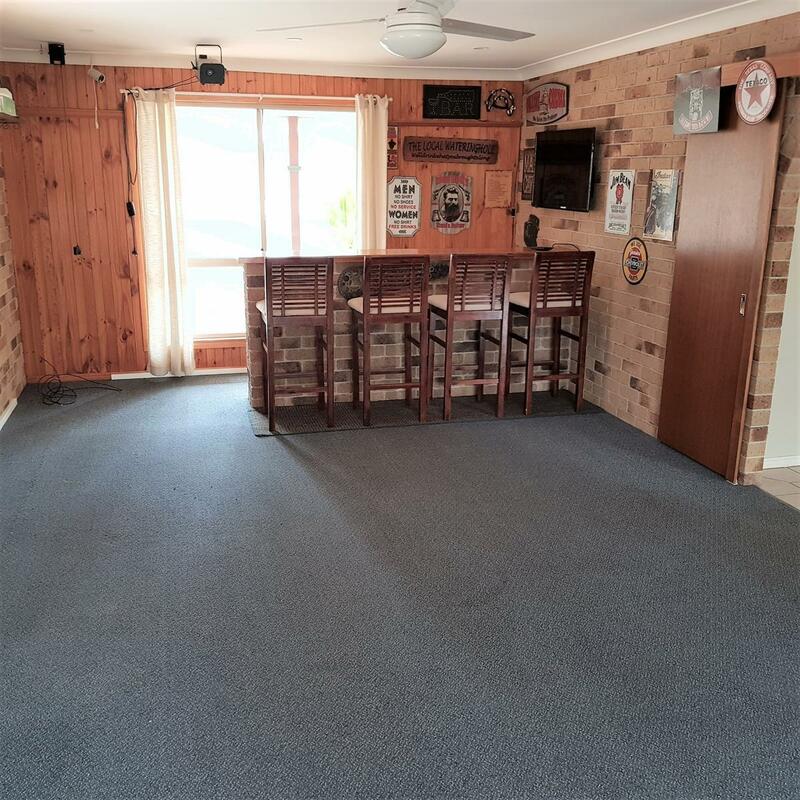 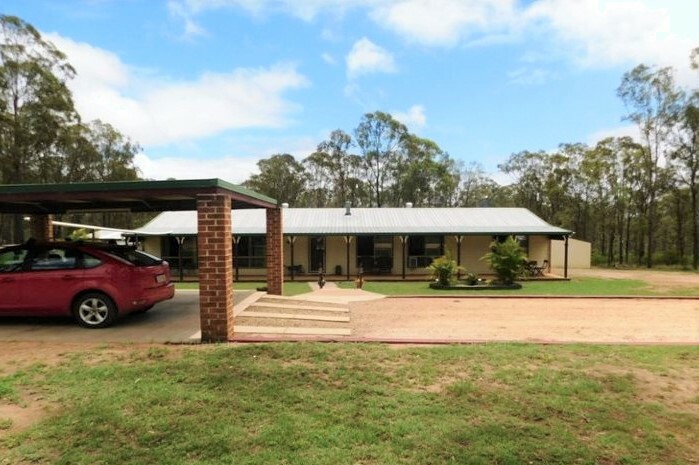 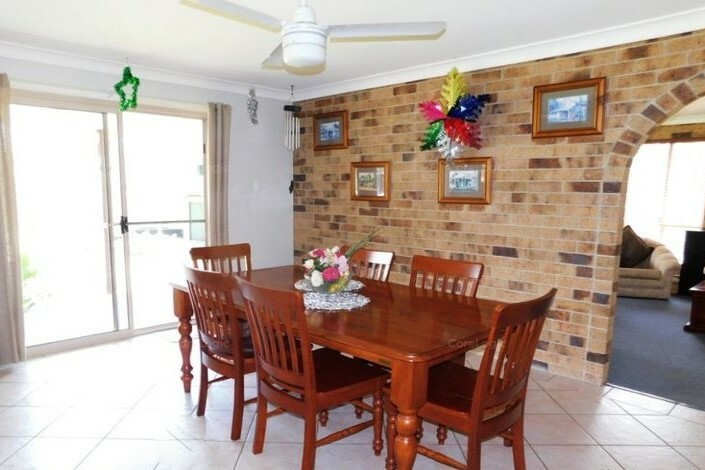 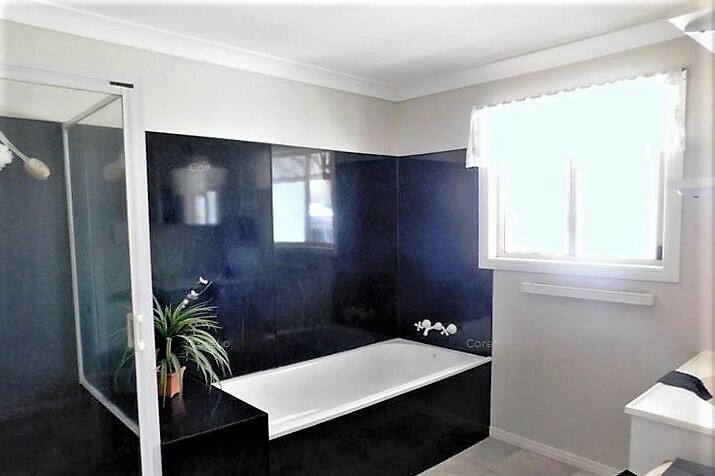 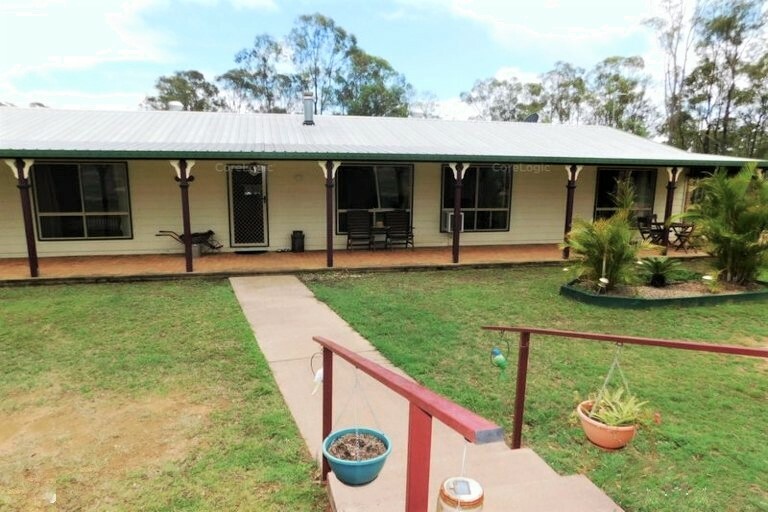 For more information please contact Marie on 0407 075 485 or the friendly staff at Nanango Real Estate on 07 4163 1677.